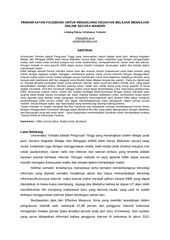 This PDF 1.7 document has been generated by Wondershare PDF Editor, and has been sent on pdf-archive.com on 09/07/2014 at 10:33, from IP address 180.250.x.x. The current document download page has been viewed 405 times. menggunakan email gratis ini selama yang anda mau . 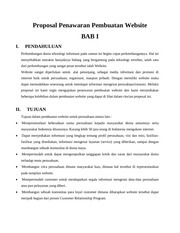 bernama Ike Nurjanah :D .
informasinya melalui blog pribadi saya ini . This file has been shared by a user of PDF Archive. Document ID: 00173388.